I think that first of all you are interested in how much it costs and whether it is necessary to pay extra for it you already is Premium? For new customers it will also cost 10$, for old customers this update is completely free! Sounds cool! But can you tell a little about this? We started work on this on May 22, parallel working on P3DHack Premium v1.83. And now, after a while, we are ready to provide what we have been working on for so long. Oh, it's very cool, but I also have VR equipment and I heard that you are working on this issue. Yes it is. SuperP3DHack Premium has compatibility with VR, it must be enabled in the settings menu and after that run payday2_win32_release_vr.exe. 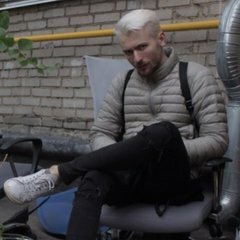 Will you continue working on P3DHack Premium or continue to work only on SuperP3DHack Premium? 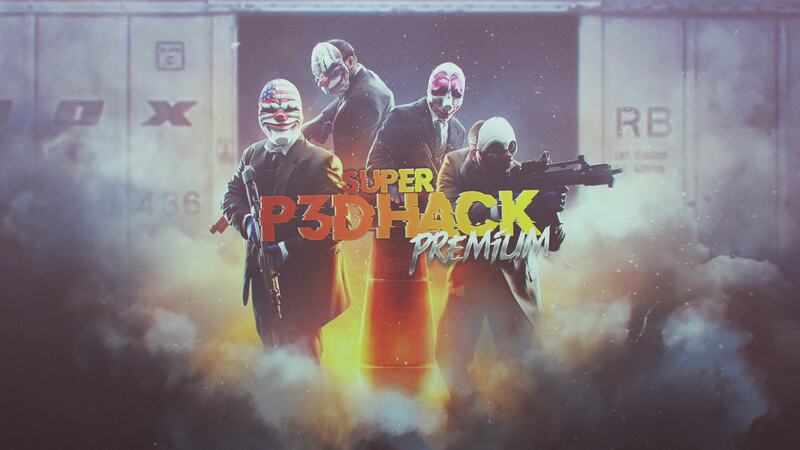 Most of our forces are now concentrated on SuperP3DHack Premium, it's really worth a product, but P3DHack Premium we will also update and support. Some features will not be in the classic version, due to the classical version of BLT, so we still recommend trying SuperP3DHack Premium for which a lot of effort was spent. Where can I download SuperP3DHack? Where can I buy Premium?